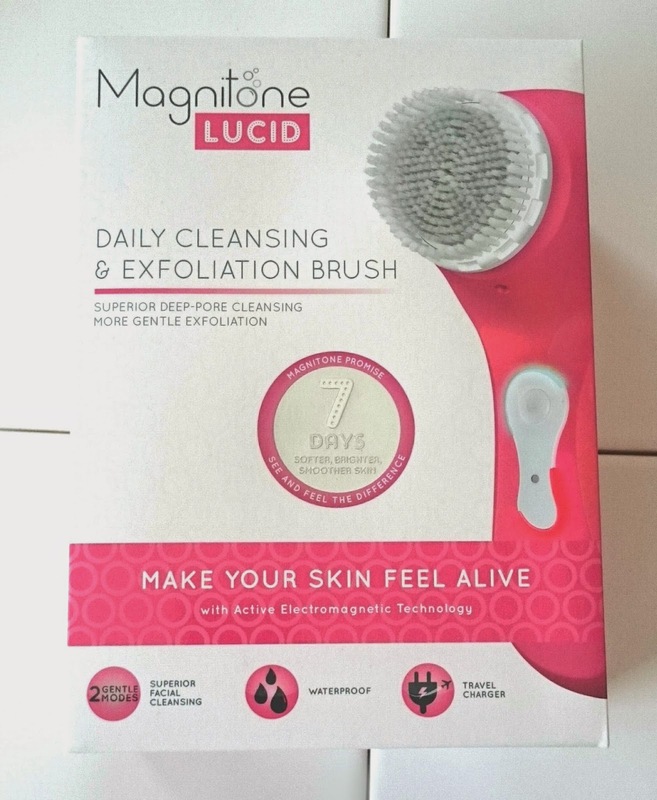 I took part in the #BHtwitterparty run by Bloggers Love not so long ago and was lucky enough to get a Magnitone Lucid to try. I've wanted one for an utter age but with them being on the pricer side of life and currently saving for a house, it's always been left on my wish list. 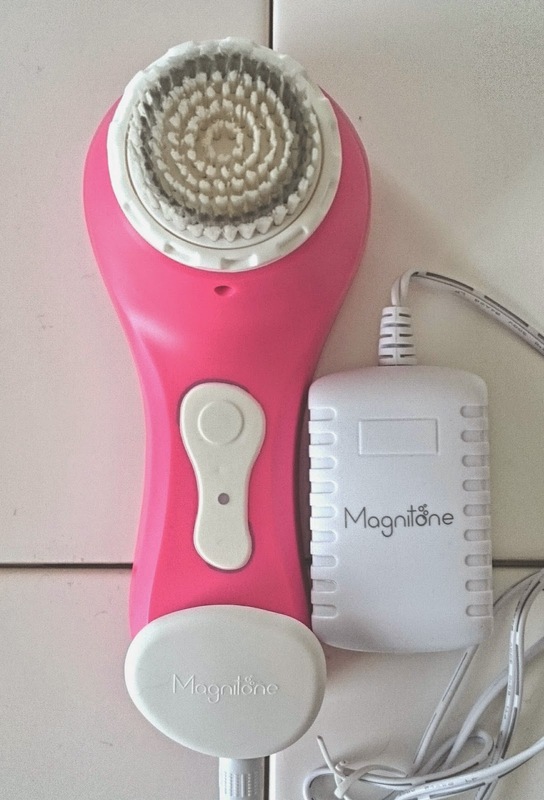 I was utterly thrilled when Magnitone said I could have one to review! I opted for the pink version of the Lucid although it does come in a range of various different colours! The Magnitone Lucid has Active Electromagetic Technology plus 10,000 gentle pulsations that send vibrations into the skin. 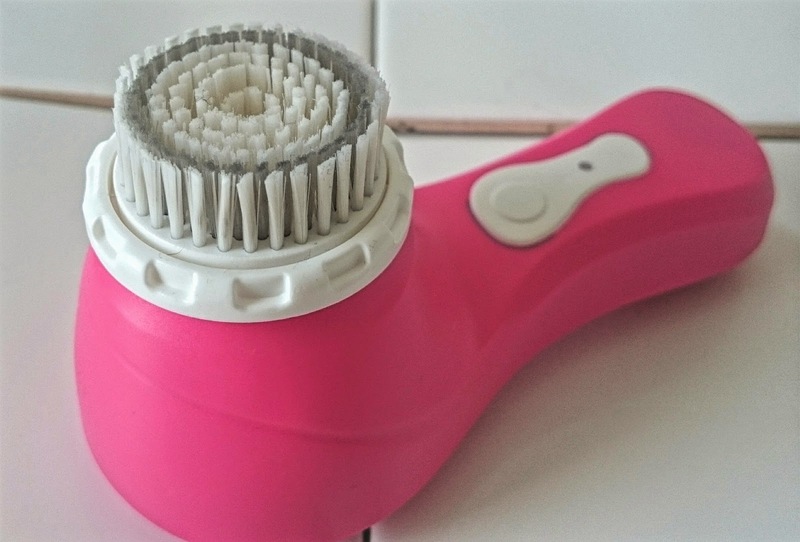 The vibrations help to unclog pores, sweep away dry and dead skin cells leaving behind a clearer, more even complexion. You use the Lucid for just one minute a day, it has two cleansing modes; deep clean & sensitive. 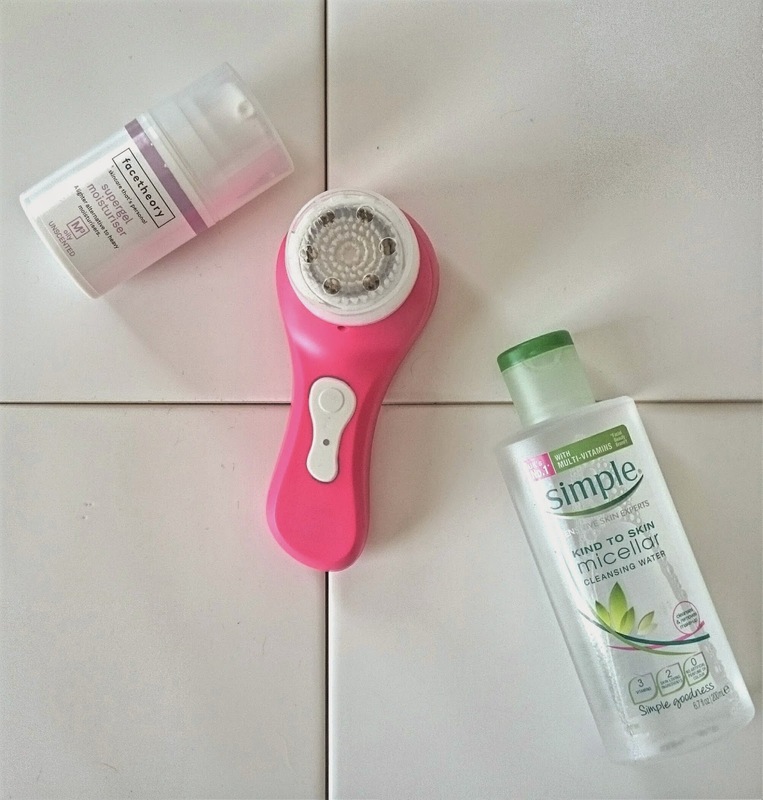 You use your usual face products and it has a built in timer to let you know when the minute is up. It's also completely waterproof, the charge lasts approx 2 weeks and it comes with a travel charger! Magnitone say it gives you clearer skin in just 7 days. I've been using my Magnitone for 7 days now and I have to admit I'm loving using it. It's quick and easy and actually feels like it's working. My skin feels so much softer and my products skin in a lot quicker than they did a week ago! Personally (and it's recommended in the booklet) I'm using the sensitive cleanser option. I do have sensitive skin and it doesn't take a lot for my face to break out like a teenager. 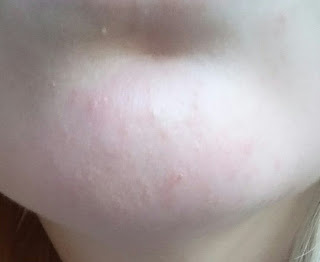 I haven't found it's been painful and I didn't have any initial spots or breakouts. It's really light weight to use and because it's 100% waterproof I just take it in the shower with me, without worrying that I'm going to ruin it which is definitely a plus! Now I'm not really a techy person at all but I LOVE this charger! It magnetically sticks to the Lucid! I don't know why this impressed me so much but it really did haha! It does suggest to extend the life of your Magnitone you charge it for 24 hours before use (which I did!) and I haven't needed to charge it yet! It says the lights will flash when it's running low but so far I've had nothing flashing at me. I am overall impressed with the Lucid & as I said before I am enjoying using it. 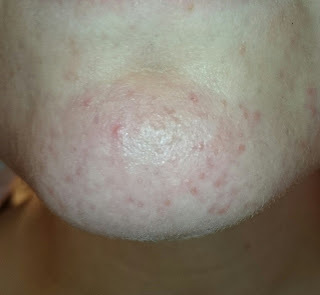 My skin is definitely smoother and less red but I haven't found that it's stopping my break outs any more than before. I am happy with the results that I've had so I will continue with it and buy some replacement heads for it in 3 months time! If your in a should I buy it, should I not buy it?! kinda place, which I was, I would say go for it. Yes it is quiet expensive initially but it's a really nice thing to have! My results show that the Lucid does make a difference and mine is now kept in arms reach in the bathroom. If you've tried any Magnitone products, please let me know your results! 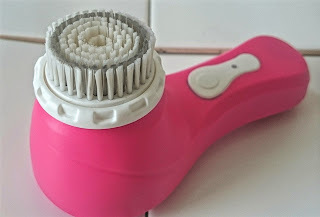 This looks like the type of product that brings a spa treatment into your own home :) A little pampering is always good. Wow, what a difference it has made. It sounds lovely too. Glad I read this. My mum is looking for something like this. We used something similar but either the company went bust or they only sell in the USA now.